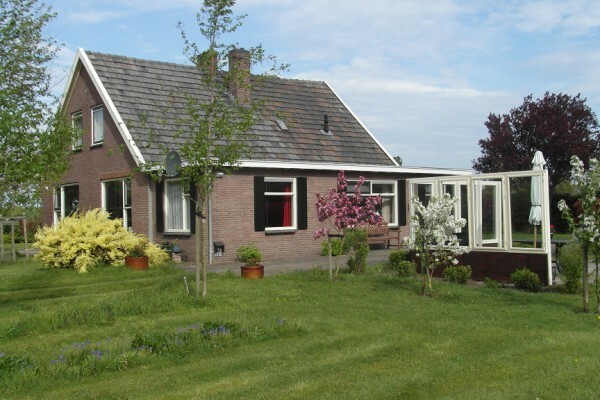 In the former farmhouse: "De Veldwachter" in Den Velde near Gramsbergen, you can enjoy a complete B&B in a comfortable apartment for 2 til 3 persons. All central heated. 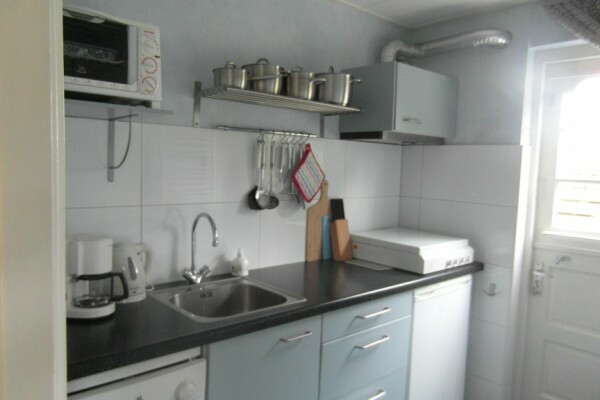 You can also rent the appartment during your hollidays. The apartment is situated on the ground floor, and has its own entrance. You have a beautiful vieuw over the meadows and surroundings. In the apartment we have a modern bathroom, with hanging closet (high for seniors). One bedroom with 2 boxspring matrasses. The other bedroom has 1 new single bed. The kitchen is fully equiped. A parking place for several cars. There is a possibillaty to hire bicycles.A great sunny terrace with terrace- furniture and BBQ. Nearby you'll find restaurants, shops, swimmingpools, theatre, zoo's etc. A map with information is available. For more information please mail us. We'll be delighted to welcome you. 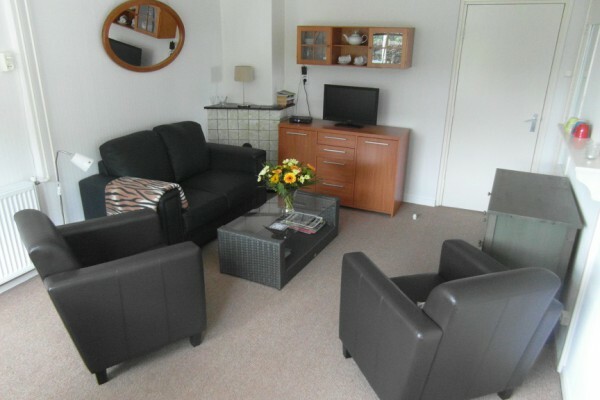 In "De Veldwachter"you have a modern, but cosy livingroom with color tv, dvd en cd player. 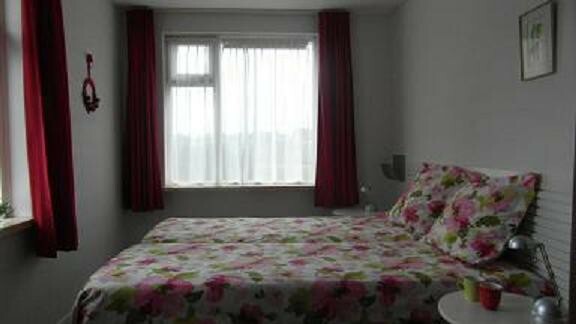 We have 2 bedrooms with each a waterbasin with warm and cold water. One room has 2 boxspringmatrasses and one room has 1 new single bed .Kitchen with dishwasser and a bathroom with shower and hanging closet. We rent bicycles. For reparations we'll help you. There is an closed-barn accomodation to put your cycle in at night. No experiences yet with Huize de Veldwachter. Be the first! Did you stay in Huize de Veldwachter? Let us know what you thought about it and help others to make the right choice! * I confirm having stayed in Huize de Veldwachter. 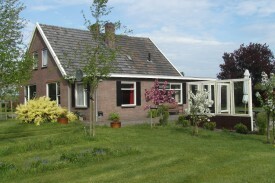 Find other bed & breakfasts in Gramsbergen, all bed & breakfasts in Twente or all bed & breakfasts in Overijssel.